We`ll help You to organize Party in a Tram in Krakow tailored to your needs and preferences. A package tailored especialy for Stag Do, check out how this evening may looks like when organized with TramParty. The package tailored to the hen night. 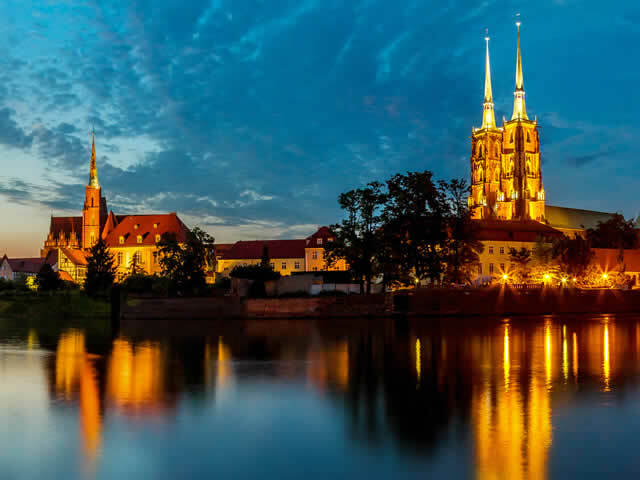 Find out how this special night may looks like when its organized in Club-alike Tram with us. Are you planning a company party? or do you want to reward the most effective team in the company? 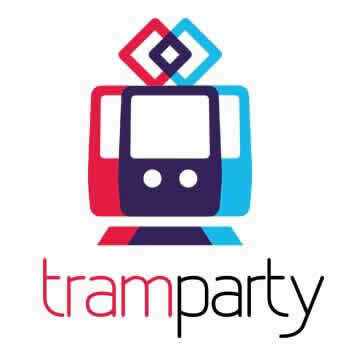 Check why the Tram Party is a awesome idea for this kind of events.